At The Centers for Cancer Care, we work diligently to help cancer patients become cancer survivors. 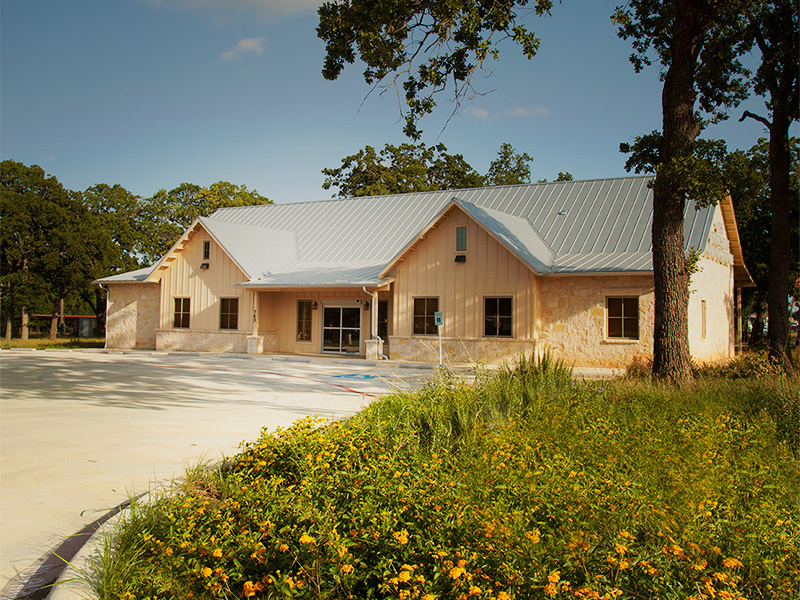 The Centers for Cancer Care bring state of the art cancer care to the communities of Uvalde and Fredericksburg. We use advanced technologies, along with a caring and knowledgeable staff to treat the entire person, not just their diagnosis. 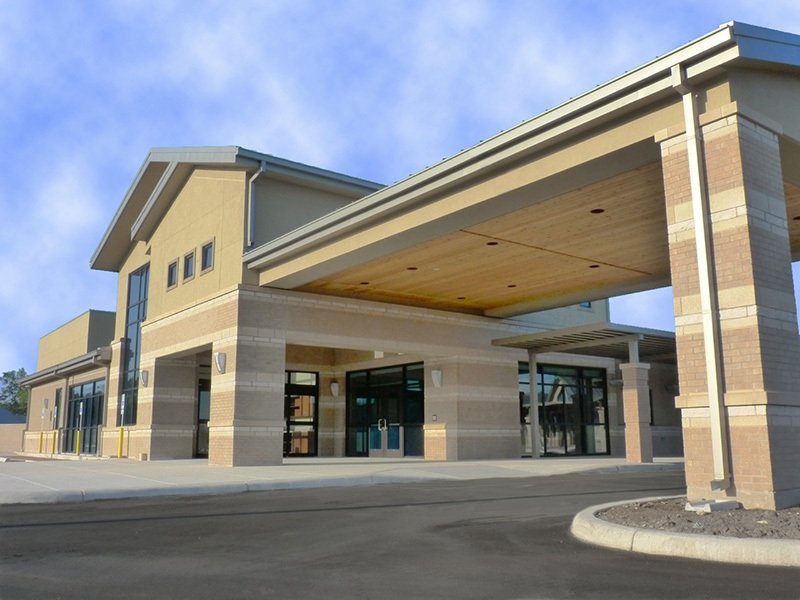 Our Centers are focused on providing quality cancer care to areas outside of major cities. We believe your time and energy should be spent fighting cancer, not traffic jams and scheduling problems. We use the current gold-standard treatment modalities including IMRT and IGRT for precisely-targeted placement of treatment fields, as well as many other technologies that were formerly reserved to large cities.